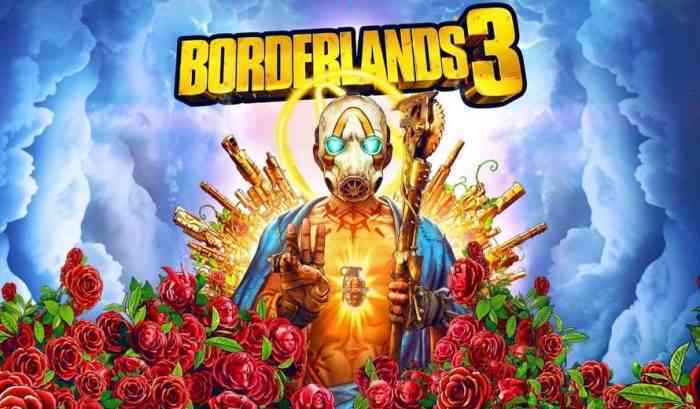 Randy Pitchford, the CEO of Gearbox, has commented on Steam’s anti-review policy after a flood of negative Steam reviews has been posted on Borderlands games. This comes in the wake of the PC version of Borderlands 3 being announced as an Epic Games Store exclusive for the first six months after launch. Pitchford’s comments about Steam having no interest in correcting this issue isn’t exactly accurate. Steam recently implemented a system to combat review-bombing of games, even though they aren’t removed. Instead, these “reviews” are labelled as “off-topic review activity” which essentially is a barebones way of filtering between relevant and irrelevant reviews. Off-topic reviews also don’t have an effect on a game’s overall score, which means Borderlands 2 is still sitting at 90% positive. The affected games are Borderlands, Borderlands 2, and Borderlands: The Pre-Sequel. The original game was just recently remastered in the form of a Game of the Year Edition. The Handsome Collection was also updated with added 4K and higher resolution support. How do you feel about this situation regarding Steam’s anti-review policy and game exclusivity? Let us know in the comments section down below.